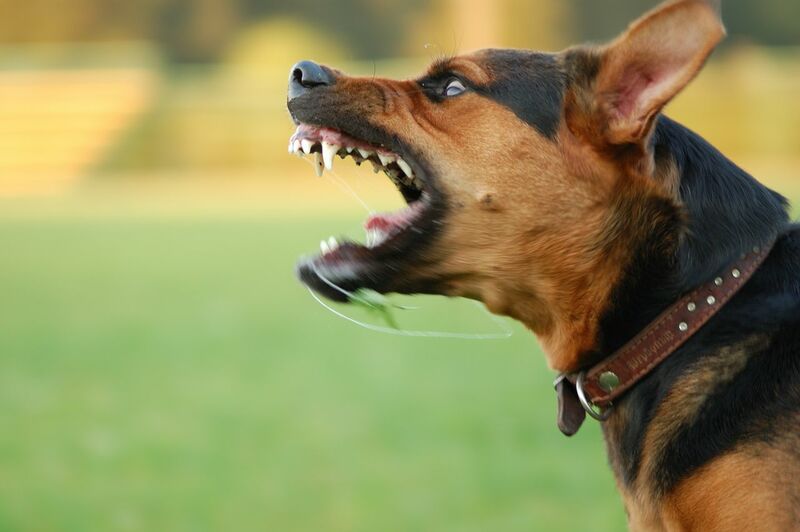 Our dog bite lawyers can help you if you were injured in a Macomb County dog bite attack. These attacks often result in serious injuries, including lacerations, puncture wounds, nerve damage, and broken bones. Dog bite victims incur hospital and medical expenses for their treatment and often need plastic surgery for scars and disfigurements caused by a bite. Sec. 4-21. Reports of persons bitten. If any person is bitten by a dog, it shall be the duty of that person or the owner or custodian of the dog having knowledge of the biting to report the biting to the animal control officer or any police officer within twelve (12) hours thereafter. If the owner or custodian of any dog has any reason to believe or suspect that such dog has become infected with rabies, it shall be the duty of that person to report such belief or suspicion to the animal control officer within twelve (12) hours thereafter. It shall be unlawful for any person to suffer or permit a vicious, fierce or dangerous dog to be unconfined and unrestrained on such person's premises. We do not charge any legal fees unless we are able to get you a Macomb County dog bite settlement. If you or a loved one has been injured or bitten by a dog in Macomb County, it is important that you contact our experienced dog bite attorneys today at (800) 606-1717. We will listen to your story and start working on your case immediately.